Our Mountain Headquarter: Juventus, Food and Culture! 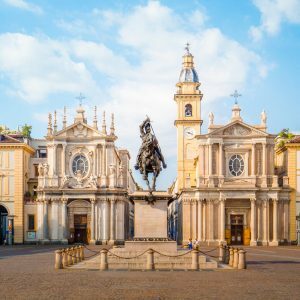 Turin is a wonderful city – you’ll be surprised by this town! Turin is usually a very good surprise for the people that came here to hike in the Alps. It is a city but you can easily visit it walking as it is not huge. The historical center is quite big to keep you busy for couple of days, but not as big to be dispersive. Turin was the first capital of Italy as the Savoy capital. The city center is very nice and full of very nice eterogeneous architecture including Baroque, Liberty, Renascence and even some Medieval buliding. Turin has an amazing location to visit the Alps, and is our hiking headquarter. 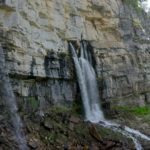 From Turin in 2 hours you can reach hundreds of valleys and limitless mountain path. 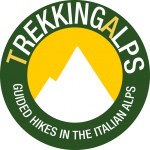 The hiking is possible all year round and the mountains are all over near the city of Turin. For this reason it was the hosting the 2006 Winter Olympics that partly put Turin on a map of a Tourist destination. Said so, Juventus is probably one of the reason why Turin is famous all over the world. In travelling abroad, “Juve” is the subject that allow to identify something worldwide known. Especially as Ronaldo, one of the strongest and most popular football player of all time, change jersey from Real Madrid to the Juventus one. 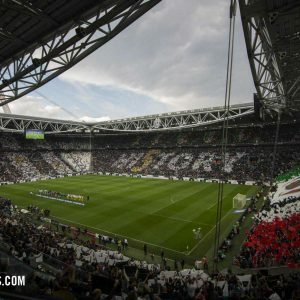 If you are visiting Turin to see a Juventus match you can also join a hike in the Alps, and on the other way around, if you are in Turin because of hiking in the Alps, going to see a Juventus game can be a very nice experience. 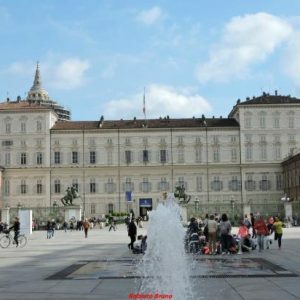 In Turin, tourism is part of the city and did not spoiled it. In visiting Turin you will have the feeling to visit really an Italian Town and not a tourist destination. Walking around the streets of Turin you will be immersed in the every day life of local people. In order to get to Turin by plane you can land directly to the Turin Airport, Torino Caselle(TRN) or land in Milan which is very close. From the Milano Malpensa Airport there is a direct bus to the city center of Turin. Most of the people do not know that Turin was the first capital of Italy. Turin was the most important city of the Savoy Kingdom and when Italy was reunited in 1861 Turin was named the capital. The Savoy family left an amazing heritage including Reggia di Venaria, Castello di Rivoli, Castello di Stupinigi and the amazing Egyptian museum, the second largest in the world, after Cairo one. The Savoy kings did not like the rain and create a huge covered sidewalk even with rain, Turin is wonderful and dry to visit. 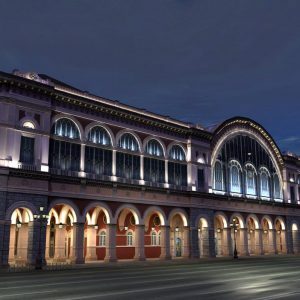 Turin hosted the Winter Olympic games of 2006 and it turned in a more touristic and vibrant town after many years when it was mainly famous for the car company: FIAT. In Turin beside FIAT is located also famous brands such as Maserati. Juventus is the reason why Turin is famous all over the world. It is one of the two teams of Turin and the city is very connected to this team. 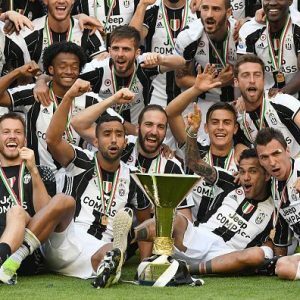 They are the number one in Italy in terms of Scudetti (Championship) and they are among the strongest team in Europe, facing the best teams such as Real Madrid, Barcelona, Manchester United and Liverpool. In 2018 they acquired Cristiano Ronaldo, probably the most famous player in the world which make Juventus even more famous all over the world. To see a match is not easy but is possible. They play in Turin every week and even though the price of the tickets can be quite high it might worth it. Also you can visit the Juventus Stadium, which is very new and have Juventus Museum inside. The city center of Turin is extremely beautiful. 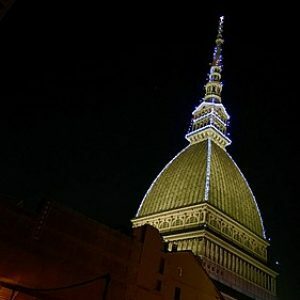 Many people coming to Italy ignore the beauty of this town and finally they remember more Turin than famous cities such Rome, Florence or Venice. Moreover Turin is not very famous so you will enjoy the city without the feeling of being among the tourists. The city is mainly for locals and you can really feel the spirit of the town: it is an authentic town. As every Italian town culinary aspect is very important as well. Turin is famous for Eataly and Turin is considered the town of Chocolate(Nutella is not far from here) and its famous Bicerin worth the try. Also you can taste very great food in the local Trattoria such as Bagna Cauda, Agnolotti al Plin and Salsa Verde. If you want to relax you can go to the SPA where is perfect to restore your tired muscles after the hike.